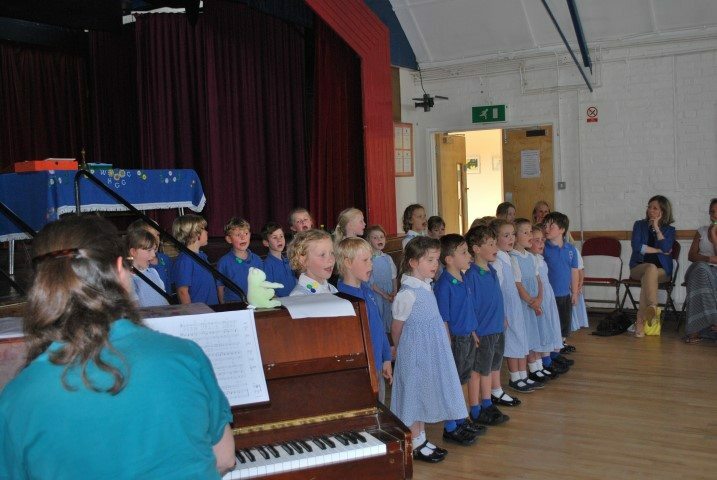 Glenesk Choir were pleased to be invited back to sing in West Horsley this week. 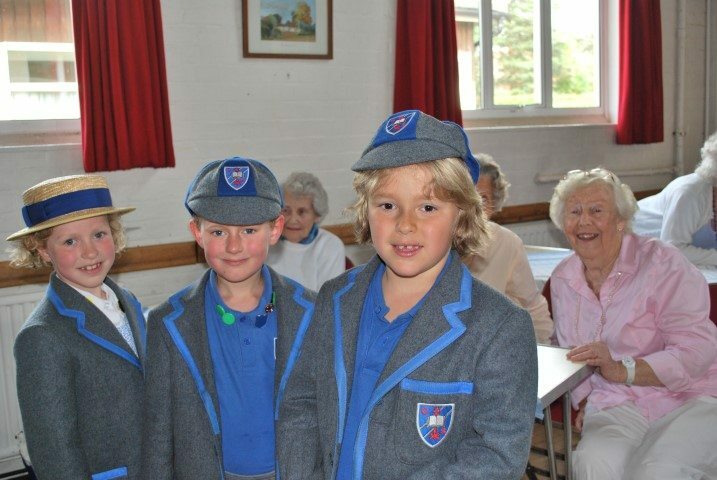 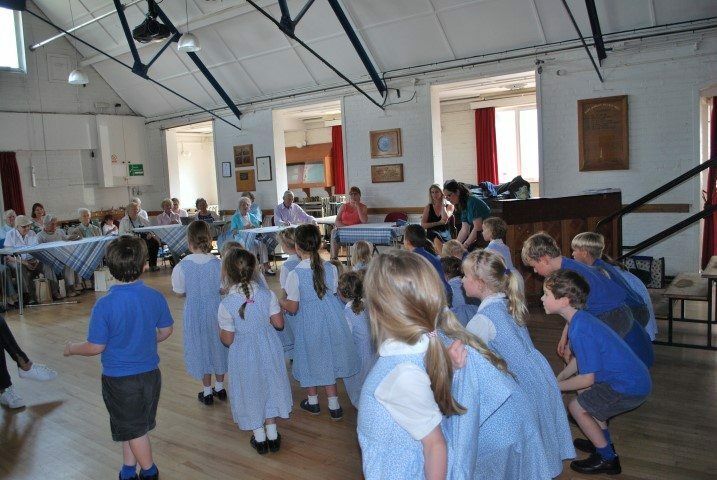 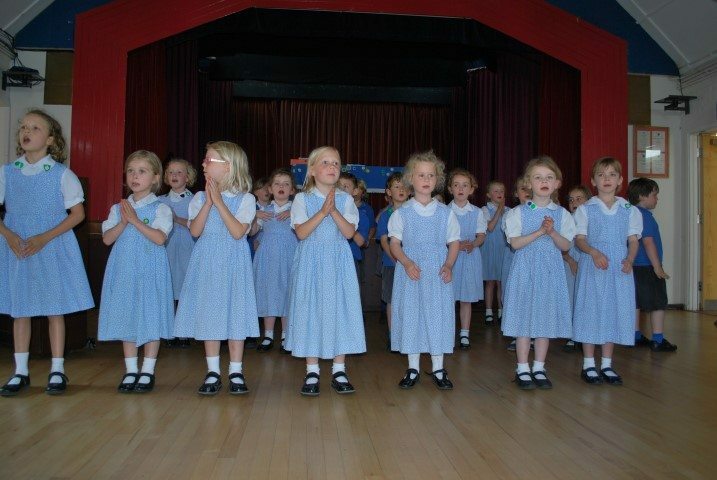 A fleet of mums kindly transported children to the Village Hall, where the children mingled with the Good Companions before entertaining them with a selection of favourite warm-ups and songs. 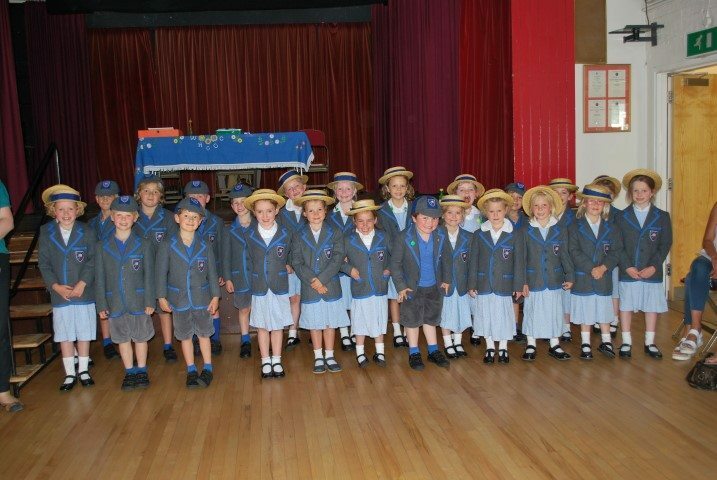 There was a good level of audience participation for ‘My Bonnie’ and ‘Scooby Doo’ and the Glenesk School song went down particularly well.